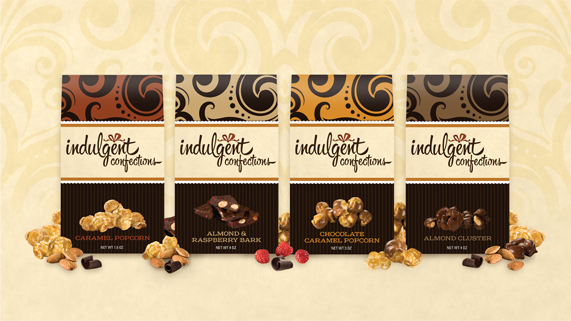 We’re excited to announce that the packaging we designed for our client Indulgent Confections has won an American Package Design Award from GD USA Magazine! The packaging was designed to showcase the premium quality of Indulgent Confections’ delicious products. Indulgent Confections products are available at a growing number of fine retail locations throughout the U.S.
Last Post: Why Super Bowl?